Uno & Östen Kristiansson for Luxus, Sweden. 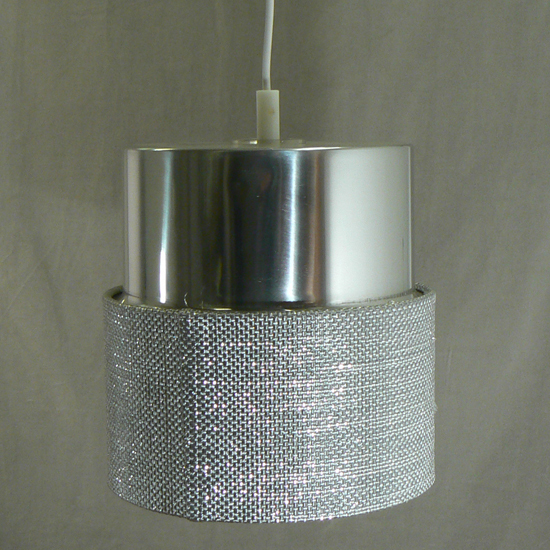 Ceiling lamp with aluminium top with plastic shade. Diam 22 cm.